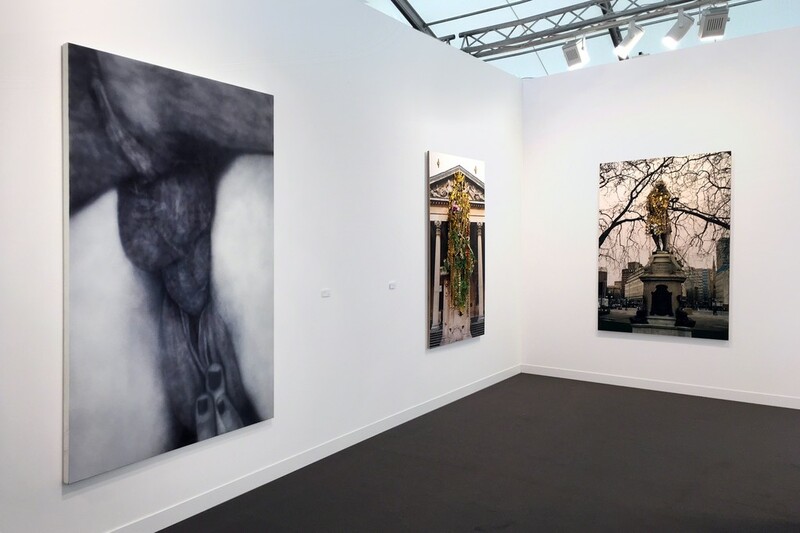 The whole art world have one last stop to make before heading off to Art Basel Miami Beach. 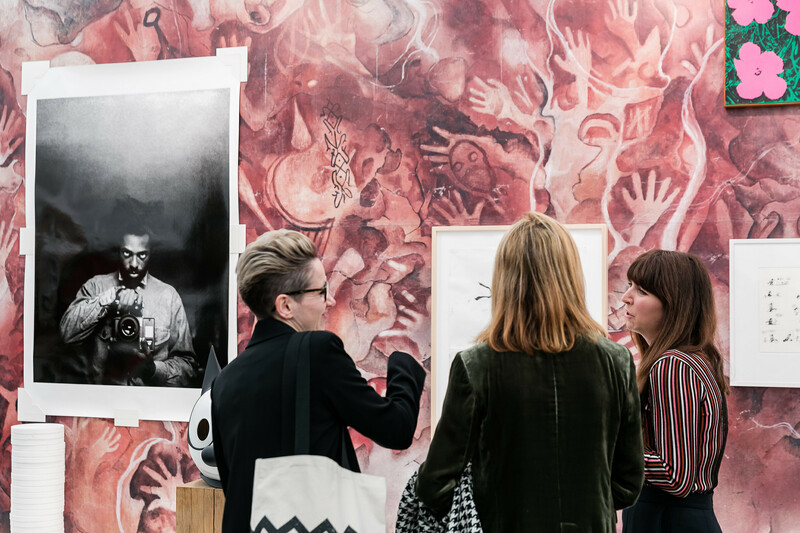 Is The 15th edition of Frieze London 2017. From 5–8 October, with a Preview Day on Wednesday, 4 October. More than 160 leading galleries from 31 countries will showcase ambitious presentations by international emerging and established artists, enhanced by a curated non-profit programme of artist commissions, films and talks. 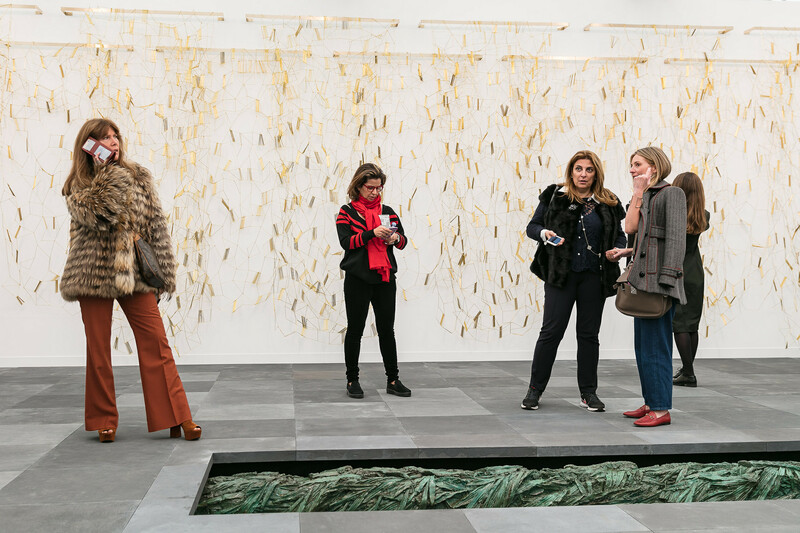 Frieze has started and welcomed record VIP attendance today in the Preview Day, expecting the same throughout the fair, including a significant rise in international top-tier collectors. This year also saw the return of two major acquisitions funds supported by major institutions. 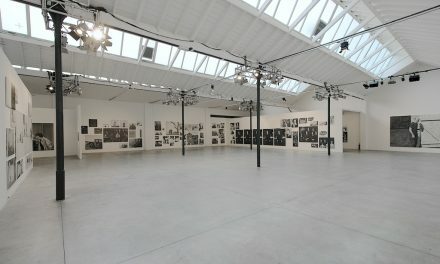 Gavin Brown’s Enterprise, Marian Goodman, Hauser & Wirth, Anton Kern, Massimo de Carlo, Gagosian, Karma International, kurimanzutto, Matthew Marks, kamel mennour, Regen Projects, Esther Schipper, Sprüth Magers, Luisa Strina, The Box, White Cube and David Zwirner; and in Focus: VI, VII, 47 Canal, Antenna Space, Galeria Jacqueline Martins and Carlos/Ishikawa. 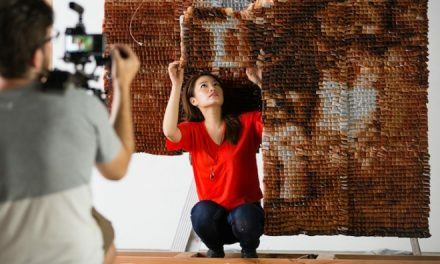 -Focus: welcomes newcomers from Egypt (Gypsum, Cairo), Peru (Revolver Galería, Lima) and South Africa (blank projects, Cape Town), offering a truly global overview of emerging talents. 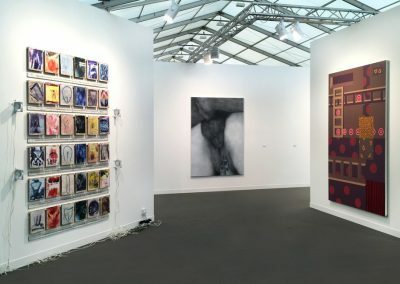 Other galleries making their Frieze London debut in Focus include, among others, Cooper Cole (Toronto), Emalin (London), Institutio de Visión (Bogotá), Kraupa-Tuskany Zeidler (Berlin) and Union Pacific (London). 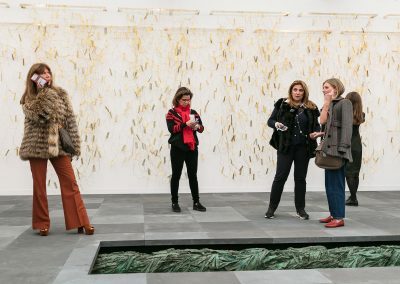 The mood at the 15th edition of Frieze London 2017 was buoyant, perhaps even jubilant. Was it the function of a European economy that has performed stronger than most had expected? Relief that populism may not be sweeping the Continent after all? A stronger influx of Asian buyers? The contagion of the miniature dance party at the London Hotels of Mayfair, This depended on who you asked. 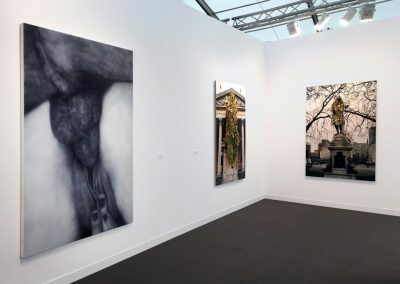 No one questioned that the world’s top collectors were ponying up for masterpieces at Frieze Masters and London Frieze. 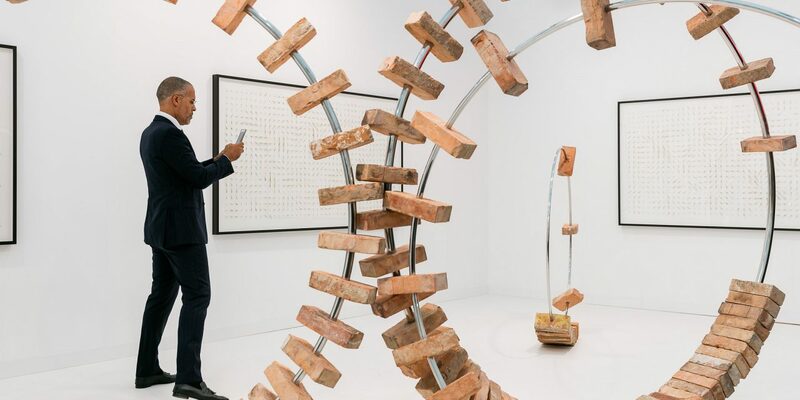 Dealers were quick to dispel the notion that this week’s sales were frothy, citing steady economic performance in the world’s major economies, especially those from which many of the biggest collectors hail, such as the U.S., Western Europe, and China. 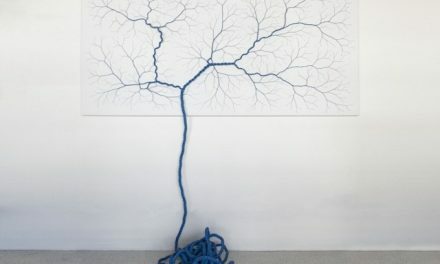 Highlight sales that were openly commented included the works of Alexander Calder, Frank Stella, Agnes Martin, Pat Steir, Daniel Buren, Jeff Koons, Luc Tuyman, Oscar Murillo. 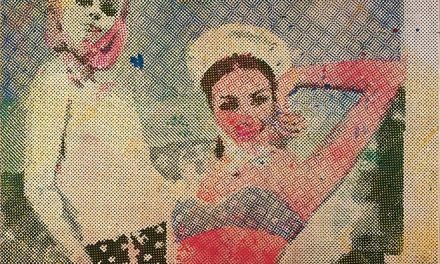 Kerry James, Yayoi Kusama, Giorgio Morandi, George Baselitz, George Condo and even Martin Kippenberger just to name a few.